“Pose,” a new FX drama set in 1980s New York City has cast the most series regular transgender actors in the history of scripted television. The series, about the underground LGBTQ voguing ball scene, will begin filming in New York in November. The show will feature five transgender actors, according to FX. The stars include “Nurse Jackie” actress MJ Rodriguez; actress and model Indya Moore; Dominique Jackson, a fashion model and New York ball scene frequenter; and Hailie Sahar and Angelica Ross, who have both appeared on Amazon's Emmy Award-winning series “Transparent." 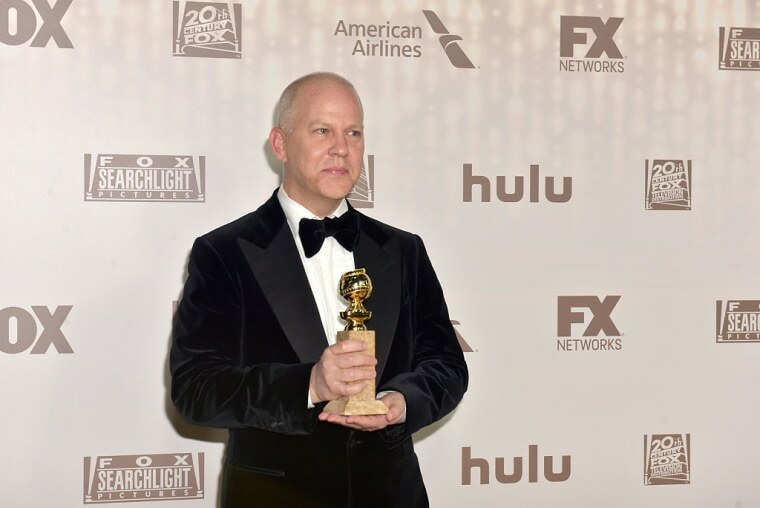 The show is the brainchild of “American Horror Story” and "Glee" creators Ryan Murphy and Brad Falchuk, along with Steven Canals. Silas Howard, a transgender activist and director, will serve as co-executive producer. Our Lady J, the first transgender writer for “Transparent,” and Janet Mock, a transgender advocate and best-selling author, are among the show's script writers. "We are thrilled that 'Pose' pushes the narrative forward by centering on the unique and under-told experiences of trans women and gay people of color," Canals said in a statement. “Ryan has assembled a strong team of storytellers and innovators to collaborate on telling this important narrative. As a Bronx-bred queer writer of color, I'm honored to aid in ushering this groundbreaking show into homes." Indya Moore, who will play Angel on the show, told NBC News via Facebook messenger that she is “so honored, excited and proud to have this opportunity as an actor to help hem the seams of an accurate and authentic representation of the evolution” of the ballroom community. Sarah Kate Ellis, president and CEO of LGBTQ media advocacy organization GLAAD, said “Pose” will set a new precedent for LGBTQ inclusion in media. “"TV has long refused to tell stories of LGBTQ people of color, especially transgender women, and ‘Pose’ is primed to change that by showing audiences and the industry that trans stories are powerful, relatable, and entertaining,” Ellis told NBC News via email. “With Ryan Murphy’s history of telling LGBTQ stories, talented trans actors like Angelica Ross in front of the camera, and gifted trans storytellers like Janet Mock and Silas Howard behind the camera and in the writer’s room, the show is sure to bring trans inclusion and understanding to the next level."